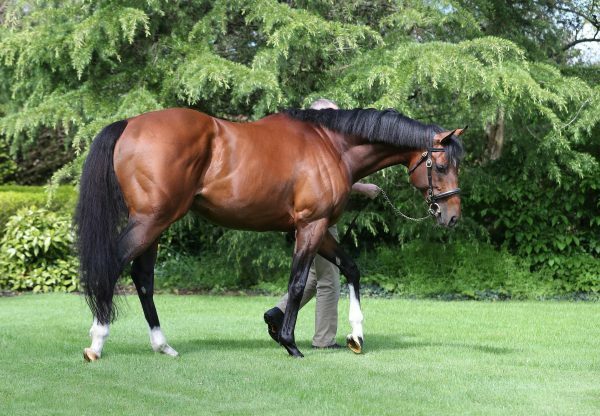 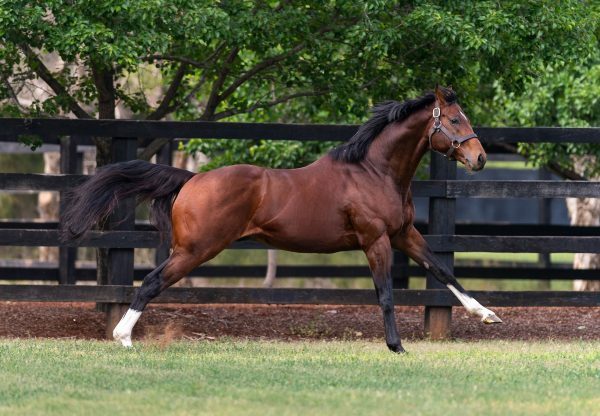 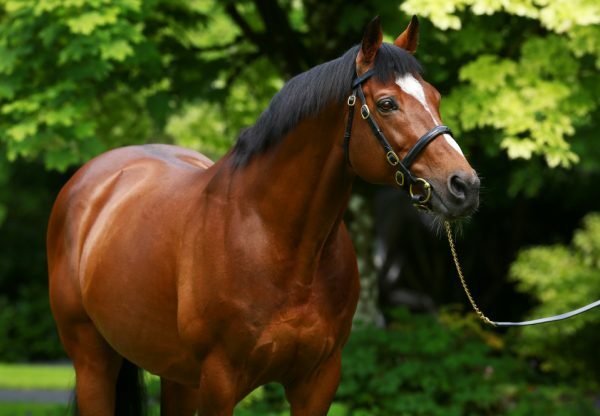 Churchill’s full-sister Clemmie (2f Galileo-Meow, by Storm Cat) became yet another G1 winner for Galileo at Newmarket on Saturday when seeing off a competitive field in the G1 Cheveley Park Stakes. 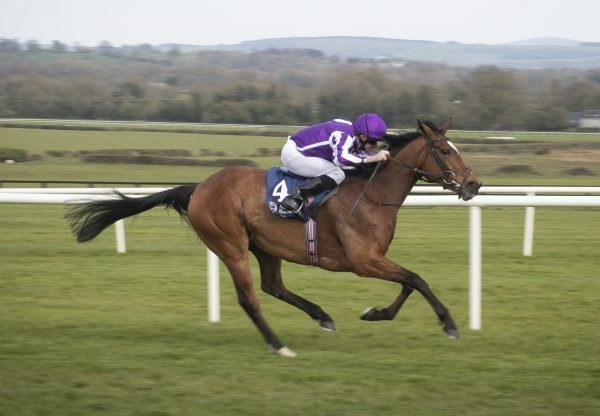 It was a third Group success for the gutsy Aidan O’Brien-trained filly, who justified 15/8 favouritism when getting up from front-running Different League in the final furlong to eventually prevail by a length and three-quarters. 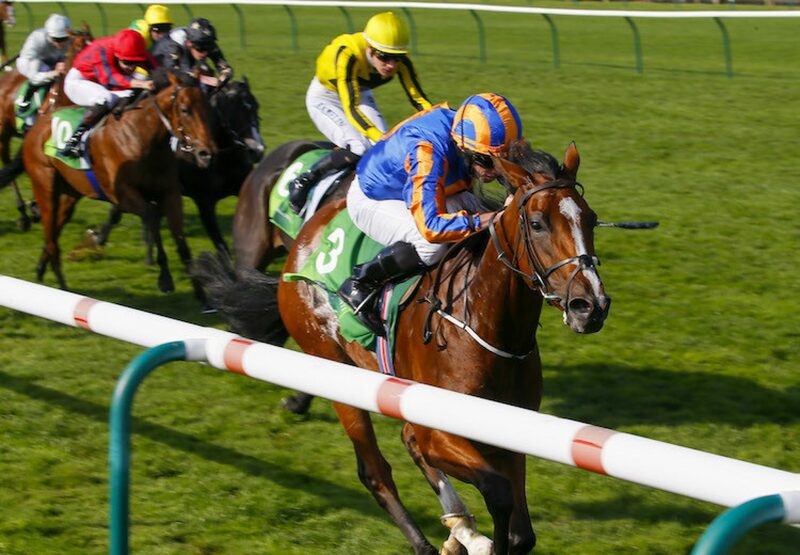 O’Brien revealed that Clemmie could now head to the Breeders’ Cup at Del Mar.